The inventory kept in our store changes on a daily basis. 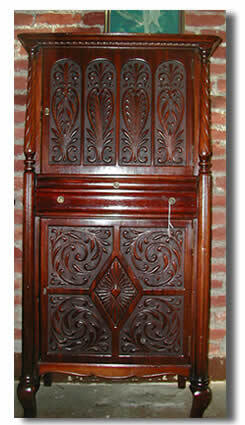 In addition to our Atlantic Ave. location, we keep a number of pieces in storage. Please check back soon for our online inventory browser.